Our private Liberia Airport transfer to Occidental Papagayo will ensure that you not only have ease of booking before you arrive but a punctual and quality service when you land. 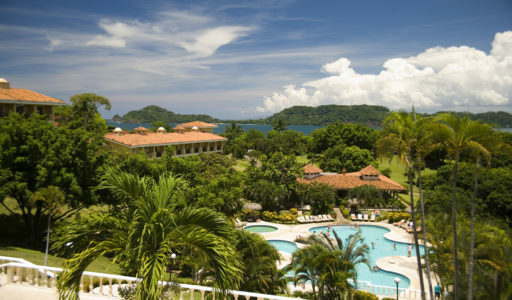 At the Occidental Grand Papagayo Resort, you’ll enjoy every indulgence of a luxury all-inclusive vacation while experiencing the breathtaking natural beauty of Costa Rica’s Northern Pacific Coast, where lush tropical forests and volcanic cliffs descend into sand beaches and crystalline coves. Just 35 minutes from the airport, located in Guanacaste, Costa Rica; where the unspoiled coastline is home to wild parrots, monkeys and sea turtles. Couples, family and friends will experience premium service, discover gourmet dining and choose from a gamut of activities and sports at the Occidental Grand Papagayo, all part of our all-inclusive vacation packages. 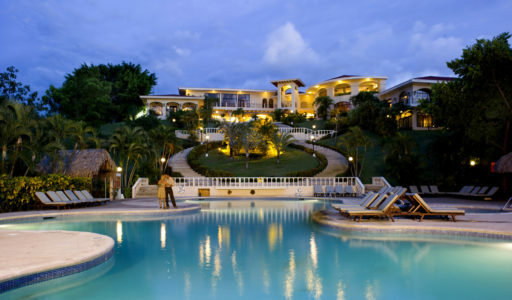 The resort’s unique setting and luxury amenities make it a perfect place for an unforgettable wedding or honeymoon. Discover the best of Costa Rica, where nature meets luxury. Book your Transportation to Occidental Papagayo today.